A young woman goes vacationing with her fiance. When he accidentally shoots himself she is left all alone with no one and nothing to help her keep her demons at bay. I'm not sure if the film doesn't work because it is to little for 90 minutes, or the budget isn't there or that Juliette Reeves isn't good or that Reeves is good but director Jeremy Benson didn't get his pieces to work on film but for what ever reason GIRL IN WOODS is a tough slog. The film never feels real and it all feels staged. I kind of feel sorry for director Benson. Taking a well used horror trope of a person with a tenuous grasp on reality getting cut off from the things that keep them sane may seem like an easy thing to make work, but, its been done so many times and with so many variations that unless you come up with something radical the audience is going to be 15 steps ahead of the character. That's the trouble here, there is nothing new and its poorly presented. Watching the screener I was given I found myself disinterested not long after the shooting and started to check my email and twitter feed. In fairness I'm not sure why the film doesn't work. Watching it I couldn't figure out if its the subject, the direction, the acting or the editing. The film looks like any number of other low budget films that just sort of lay there- but at the same time I've seen Reeves in a couple other films and she was fine. Director Benson's other films may not have been the best of the best but at the same time they weren't as flat as this film is. This may have been a perfect storm of dullness. Whatever the reason, we'll never know nor will anyone ever care if we do figure it out. 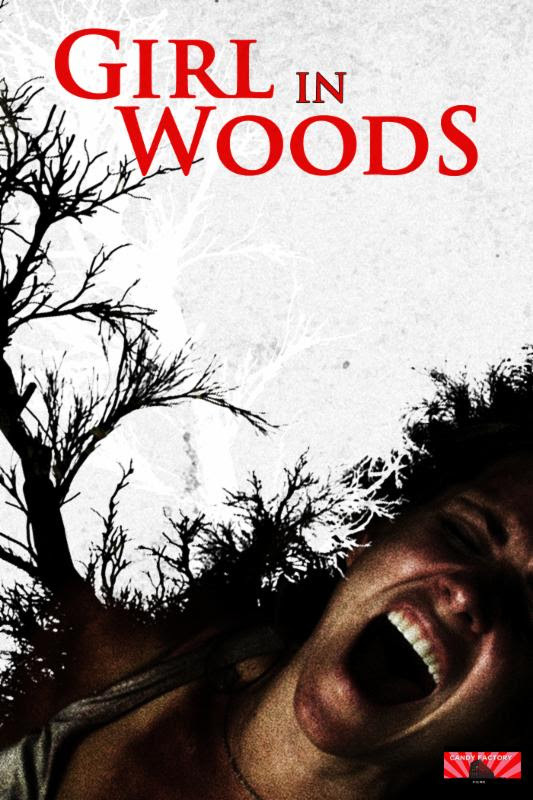 GIRL IN WOODS hits various VOD platforms tomorrow but its not recommended.